As Summer continues to bloom across the country we look forward to August where many of our gardens will be a riot of colour, with late summer perennials, herbaceous borders, grasses and dahlias. 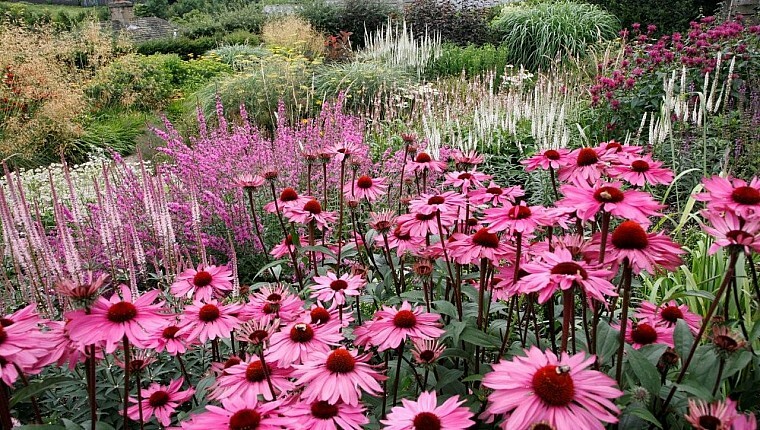 Find the ideal late summer garden to visit with our suggestions below. To view over 180 hanging baskets and floral displays. 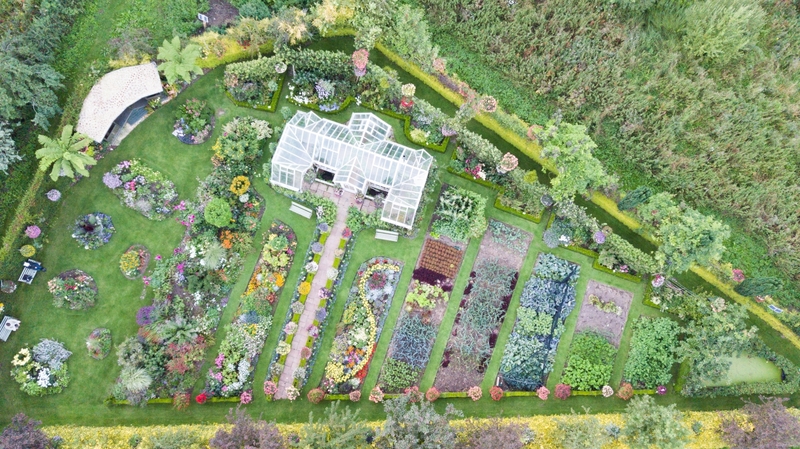 45 varieties of apple, pear and other fruit visit Meynell Langley Trials Garden in Derbyshire. 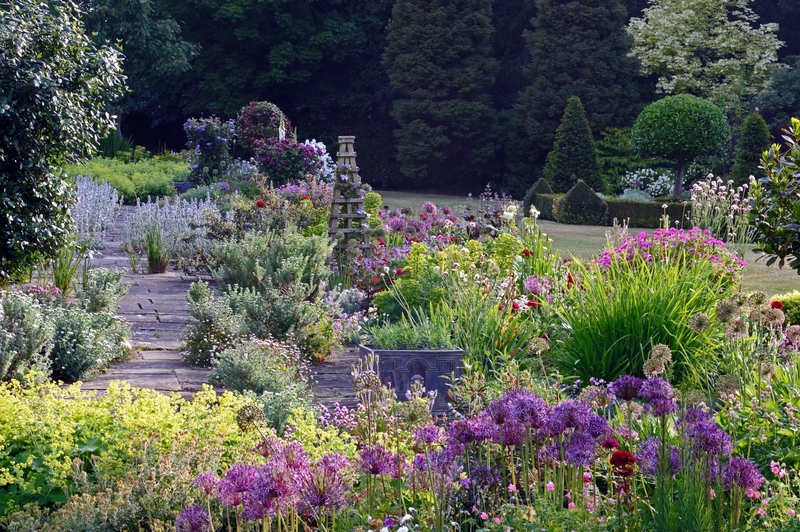 The perennial borders hold over 250 varieties in this garden, which trials new and existing varieties of bedding plants, herbaceous perennials and vegetable plants. 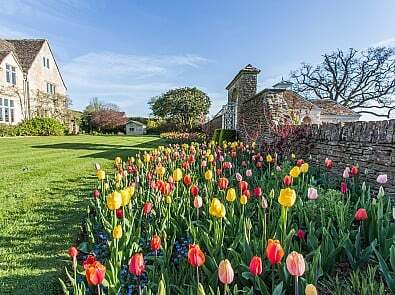 In Dorset, The Old Rectory, Pulham boasts yew pyramid allées and hedges, circular herbaceous borders with late summer colour, whilst in Kent, Denne Manor Farm has well stocked herbaceous borders to enjoy. 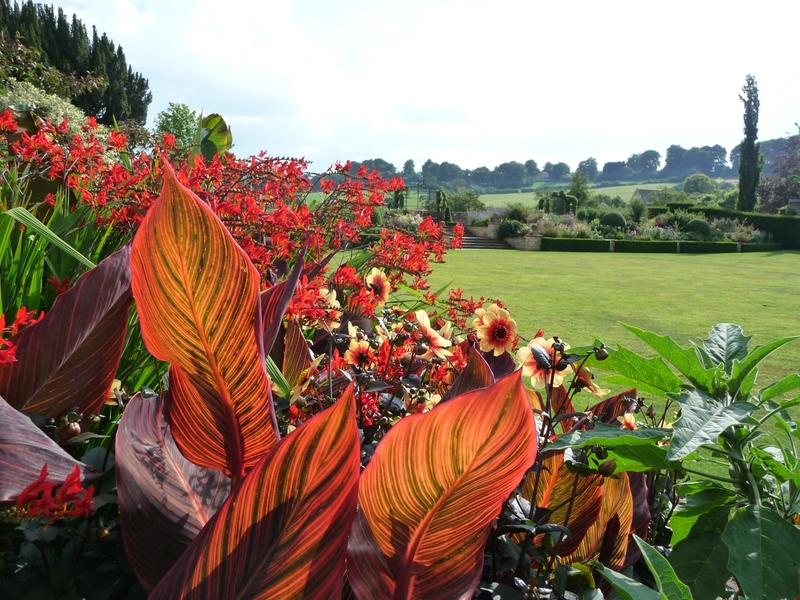 Appreciate a flourishing exotic garden in Abbeywood Gardens, Cheshire situated in the heart of Delamere Forest, while at Bourton House, Gloucestershire you’ll find imaginative topiary and wide herbaceous borders with many rare, unusual and exotic plants. Clay soil gardeners can find inspiration at Bridge Nursery, Warwickshire, a garden full of an exciting range of plants which thrive in hostile conditions. 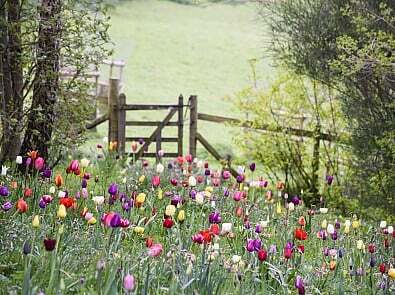 At Dove Cottage Nursery, near Halifax, wind your way through Yorkshire gravel and yorkstone paths to enjoy beautiful plantings of ornamental grasses and hardy perennials, many selected for their wild looking beauty and late summer flowering. 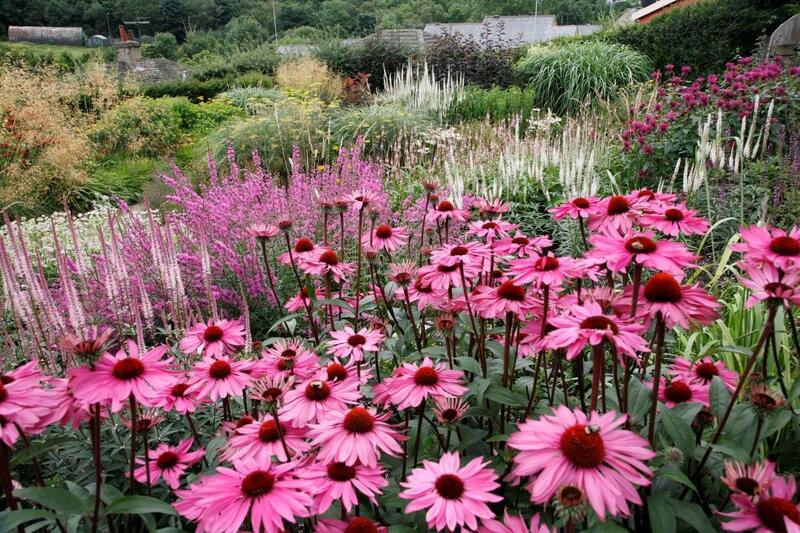 Visit Welsh beauty, Croesllanfro Farm, Gwent with two acres of informal, mass planted perennial borders. 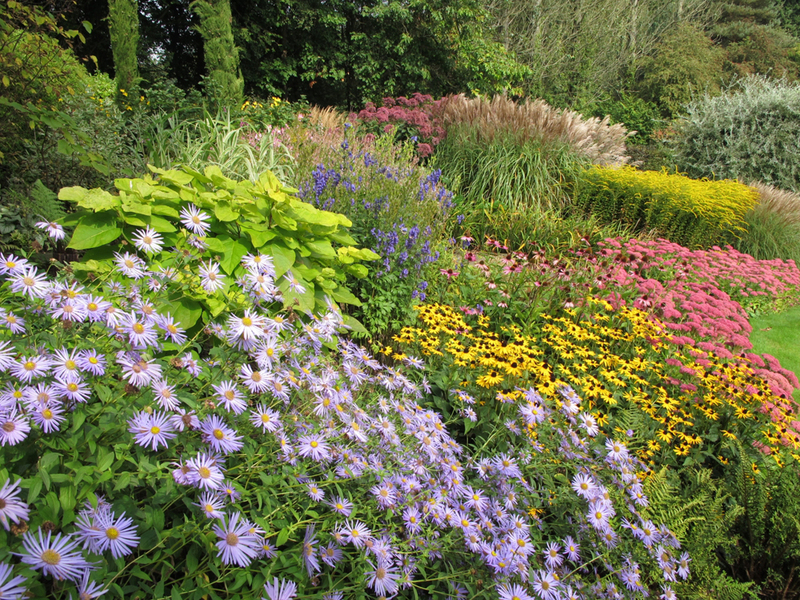 Late Summer sees the garden reach a finale with an explosion of colour. If dahlias are your thing then Ulting Wick, Essex is a must-visit! 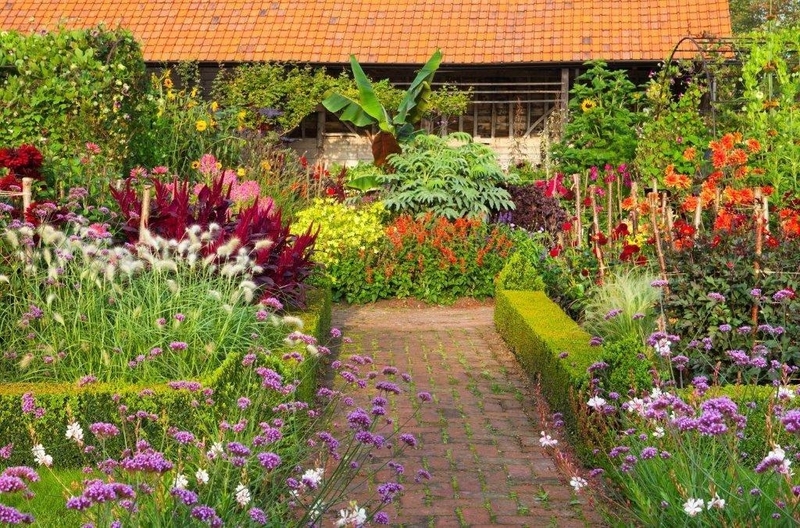 Combined with dramatic late summer beds with zingy, tender, exotic plant combinations and drought tolerant perennials it is a feast for the senses. In Hampshire dahlias can also be enjoyed at Gilberts Dahlia Field, nr Romsey. 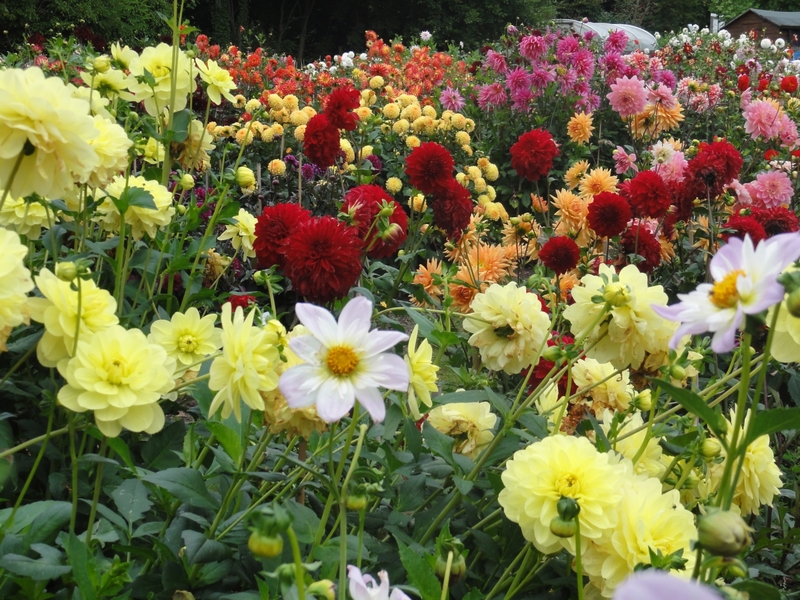 there are over 300 varieties of dahlias in their dedicated 1½ acre field. Finally, Pear Tree Cottage in Worcestershire offers an evening opening where you can not only enjoy the far reaching views across orchards to Abberley Clock Tower, but listen out for the sounds of bats and owls with a glass of wine as the sun sets. 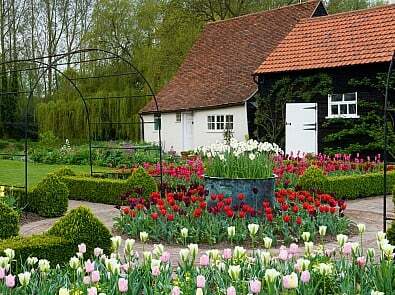 To find more gardens open through late summer in your area visit our Find a Garden page.